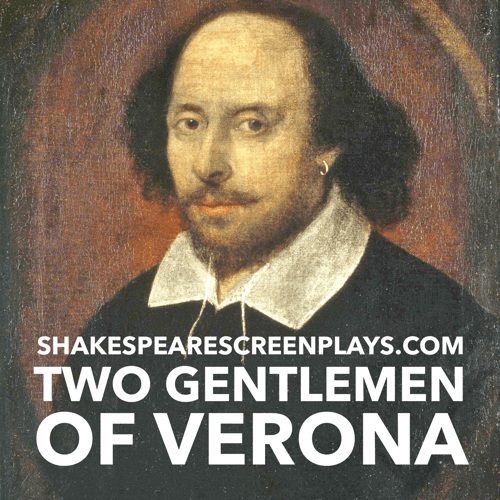 From Wikipedia: The Two Gentlemen of Verona is a comedy by William Shakespeare, believed to have been written between 1589 and 1592. 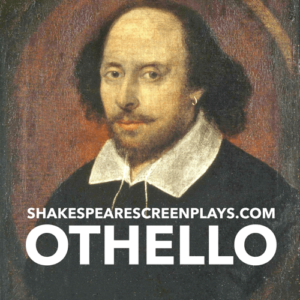 It is considered by some to be Shakespeare’s first play, and is often seen as showing his first tentative steps in laying out some of the themes and motifs with which he would later deal in more detail; for example, it is the first of his plays in which a heroine dresses as a boy. 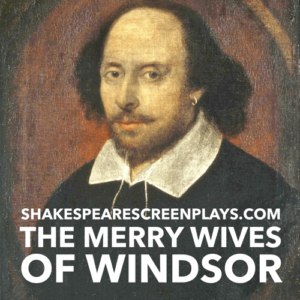 The play deals with the themes of friendship and infidelity, the conflict between friendship and love, and the foolish behavior of people in love.